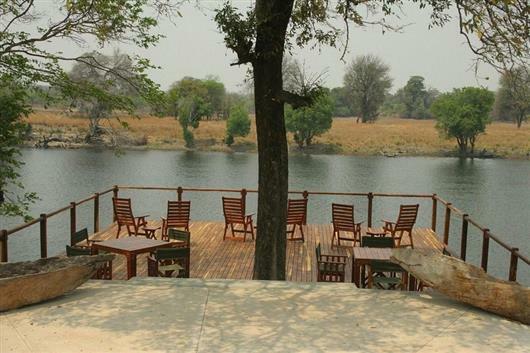 Leopard Lodge is a secluded, family-run game lodge on the banks of the Kafue River in a game management area surrounded by Zambia's Kafue National Park. The plains stretch for miles and are home to many species of wildlife. Game-viewing can be safely done whilst taking a leisurely walk or on a day/night game drive. 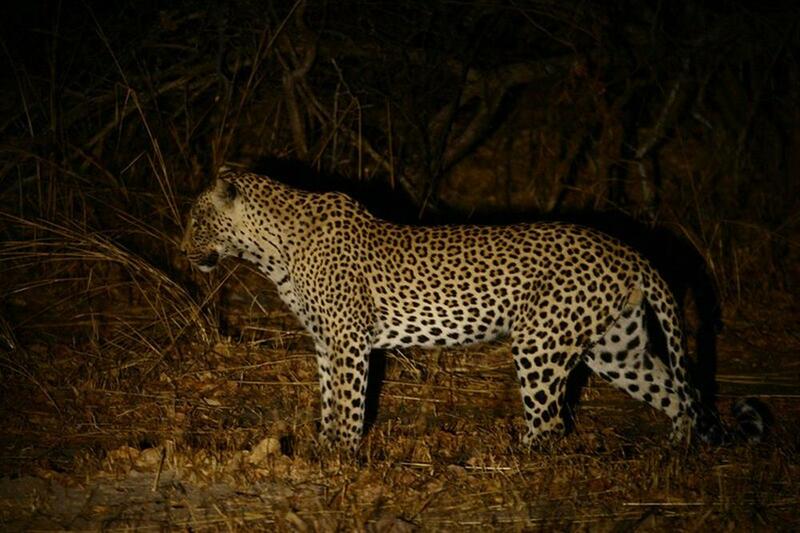 The resident leopard and lion have been sighted within the camp catching impala, puku and bushbuck, which is quite an eye-opener. 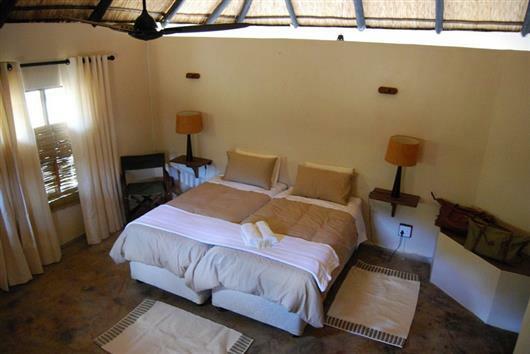 Leopard Lodge consists of six luxury thatched, brick-built chalets individually sited to ensure privacy. 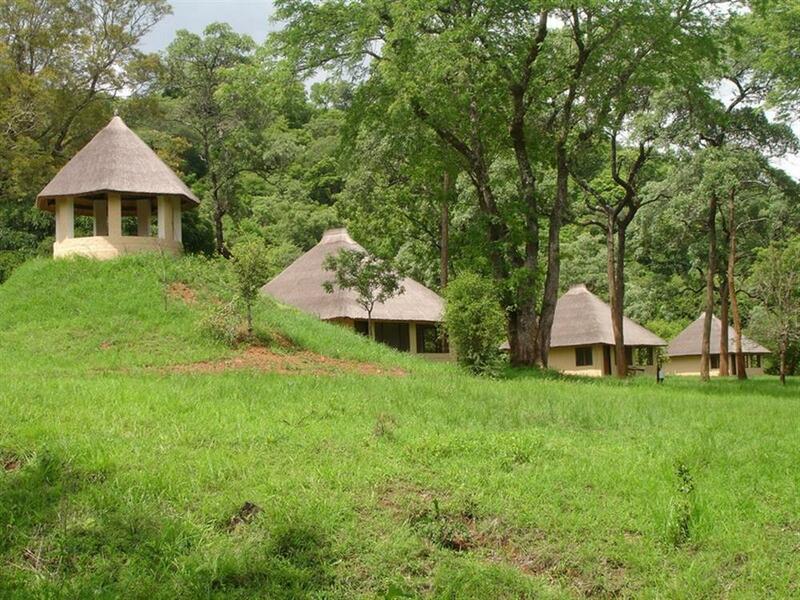 The chalets are fully en suite and decorated in a natural African theme. 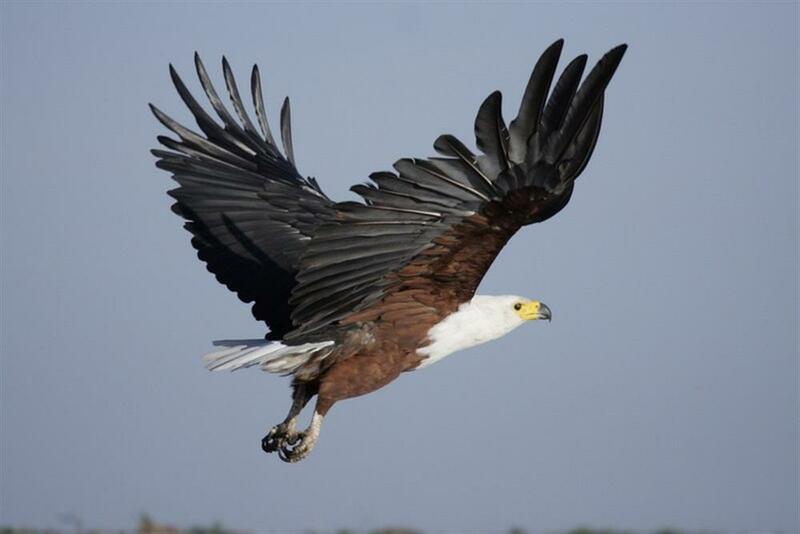 Guests can relax with a sundowner on the deck or on a late afternoon boat cruise watching the vast bird-life and the fish-eagles as they swoop down to retrieve their next meal. 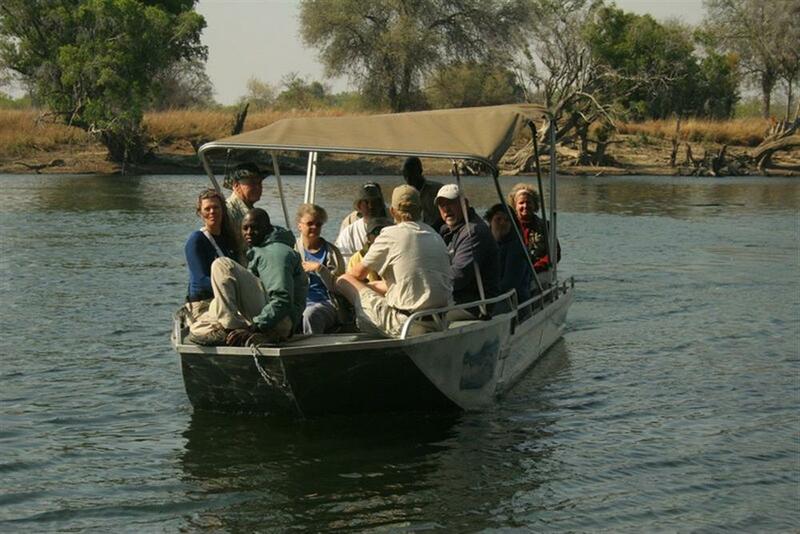 Activities focus on boat cruises, bird watching and game viewing on foot or by vehicle (including night drives). Some 4km from the camp is a natural hot spring, while the hill behind affords views over the surrounding area. Fishing for pike, bream, catfish and barbell is also available, as is canoeing on the waterways. The Kafue National Park is well known for its high diversity of game which is very visible. Heading out on a game drive in the early morning or late afternoon is very rewarding and with Leopard Lodge being far from any other human development you will be the only vehicle in this vast wilderness.